I was out to buy my daughter some warm pajama pants. I really was not pleased with the selection or prices. In most of the chain children's stores their wanted about 9 bucks for one pair of flannel pants. I love to sew so I decided it would be much cheaper to make them myself. 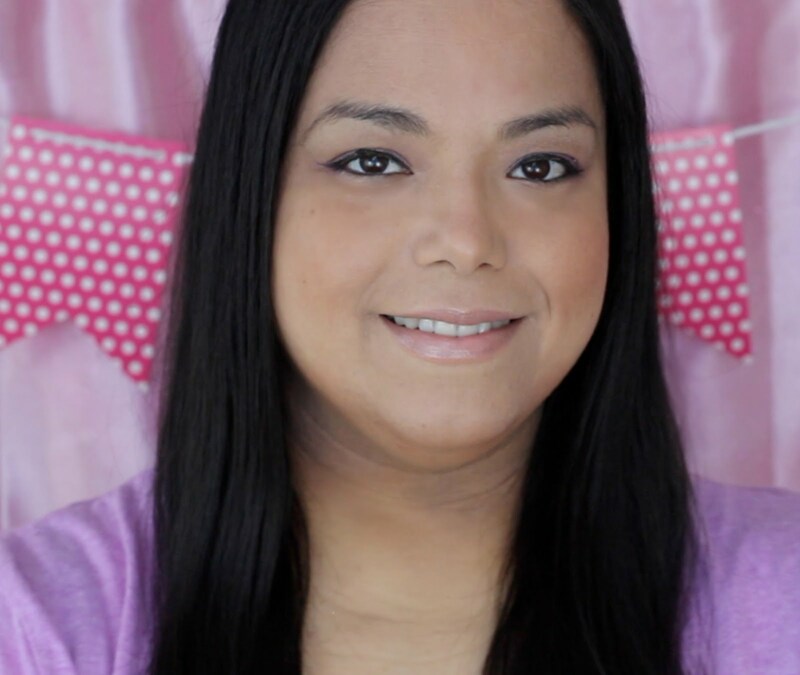 I went out to Joann's Fabrics and Crafts after Thanksgiving for some extra savings. They have a huge selection of flannel prints for kids. A lot cuter than those chain stores. You can save even more if you go to the clearance remnants section. This is where customers either return or change their mind on fabric that has already been cut. I scored 50% off on all the remnants I bought. Each one of the little rolls cost me $1.50 to $2.50 for a yard of fabric. 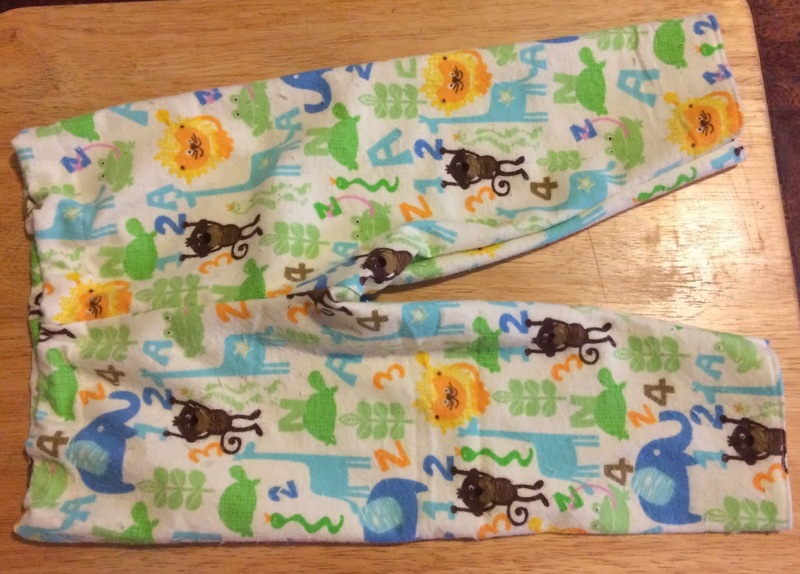 I found this awesome tutorial on Pinterest on how to make toddler pants. It had the be the best tutorial on pants I have ever seen. 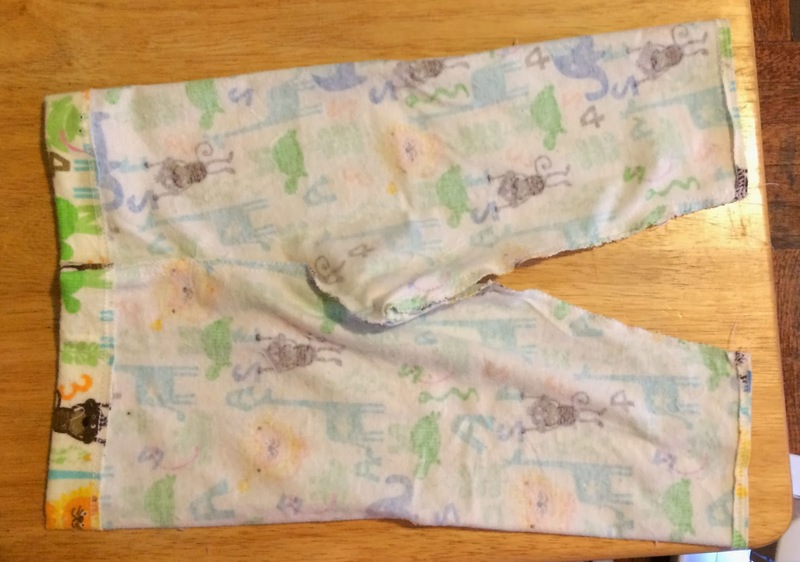 I always make my daughter pants using what I learned from Modern Momcraft. 1. Used a pair of pants that fit my daughter well to make the pattern. I wanted them to be looser comfy pants so I added about 1" around the legs and crotch for ease and 1/4" for seam allowance. I then added 1/4" at ankle part for seam allowance and 1 3/4" to the top for the waistband. You can click on the tutorial above to see pictures on how to do this. 2. Make sure to always launder your new fabrics to get rid of sizing. Cut out and label your pattern. 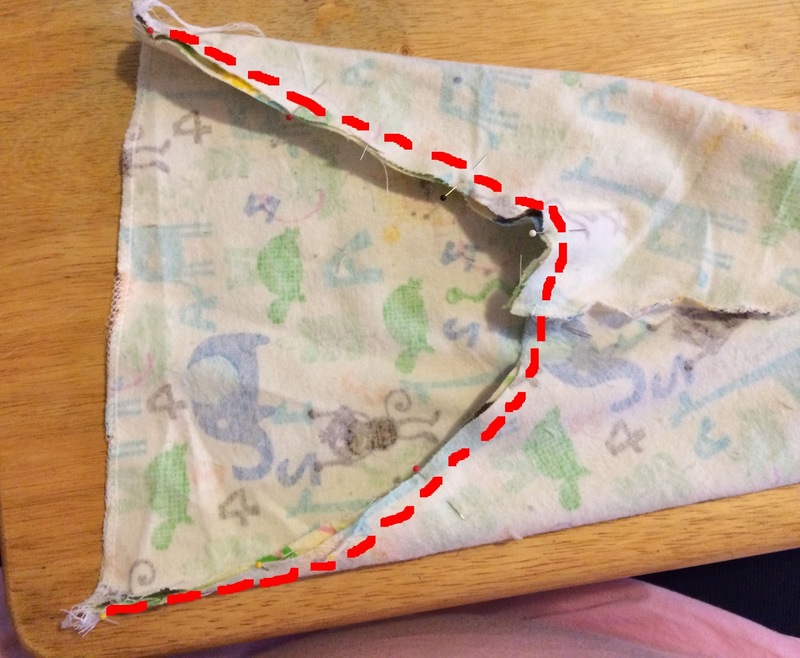 Fold your fabric in half and cut out your pattern pieces. You now have two pattern pieces. 3. Next I serged the top and bottom of both the pant legs. 4. 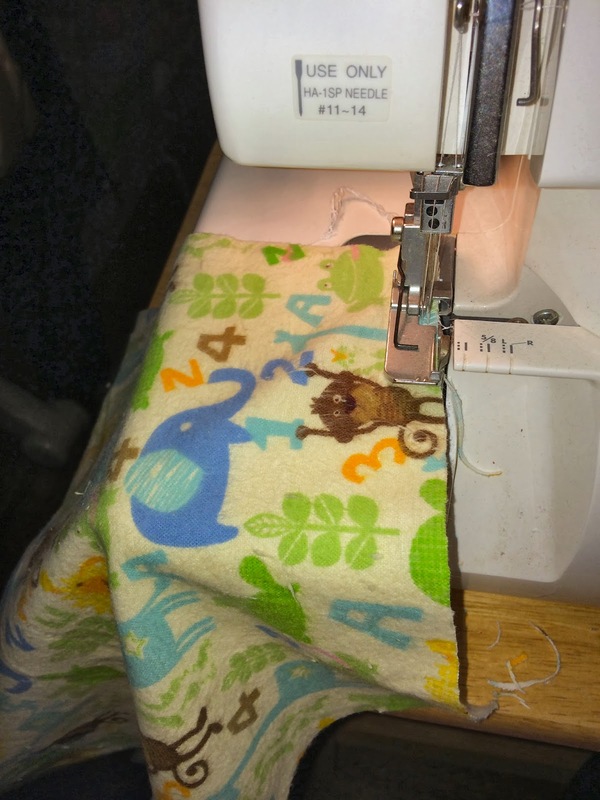 Fold over a 1/4" on the ankle part and sew a straight line with a sewing machine. 5. 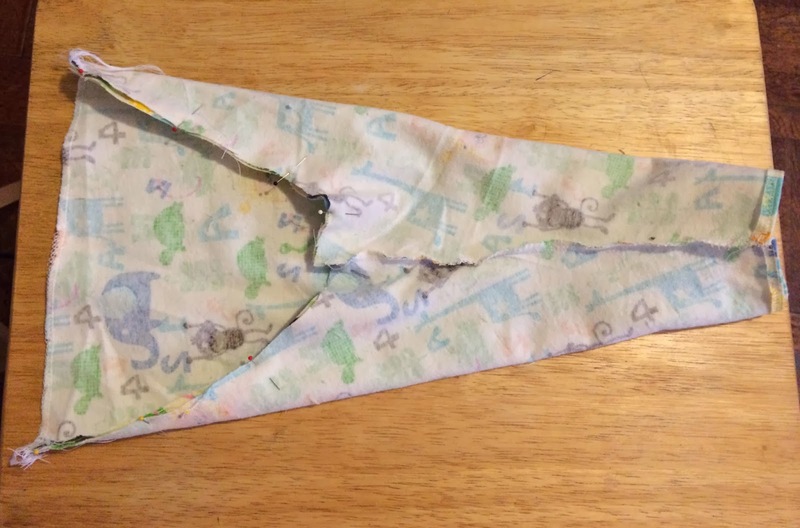 Fold pattern piece in half and down the leg part. Do not sew the crotch part! Do the same for the other pattern piece. 6. Turn one of the legs right side out. Take the one that is right side out and stuff inside the leg that is wrong side out. 7. Sew the crotch part only shown with the red line below. 8. Unfold pieces. Now you have a pair of pants that is wrong side out. 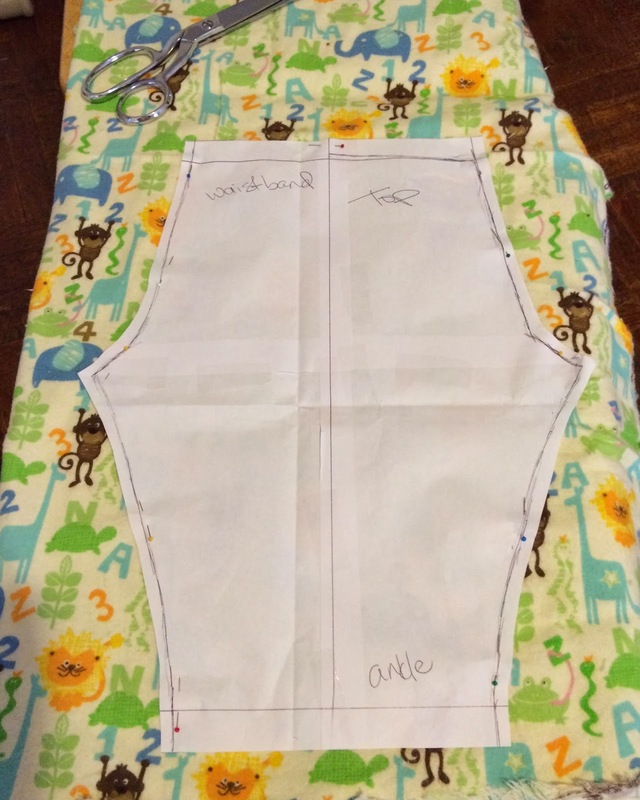 Fold over 1 1/4 inch at the waistline and make a straight stich around to make the waistband casing. Make sure to leave about a two inch opening so that you can put the elastic in. 9. I used 3/4" elastic. To find out how much you need, measure your child's waist and add 1/2 inch. Thread your elastic in using a safety pin on one end. Put together ends of elastic and stitch together going over back and forth a few times to reinforce. Close the two inch opening. 10. Turn inside out and enjoy your cheap but cute pants! These are adorable! I have NO CLUE how to sew and am the least crafty person in the history of the world, but seeing things like this makes me want to learn! 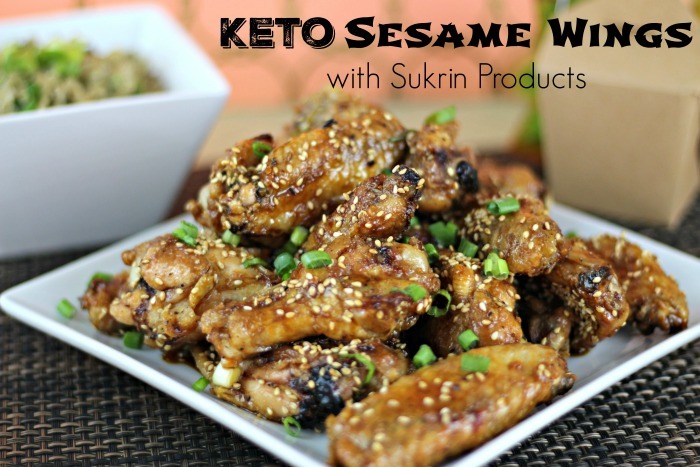 Nice-- need to make some for my little grand-peeps. I used to love all the homemade stuff my grandmother sewed and knitted (and baked, especially baked) for us as kids. These pants are really adorable! 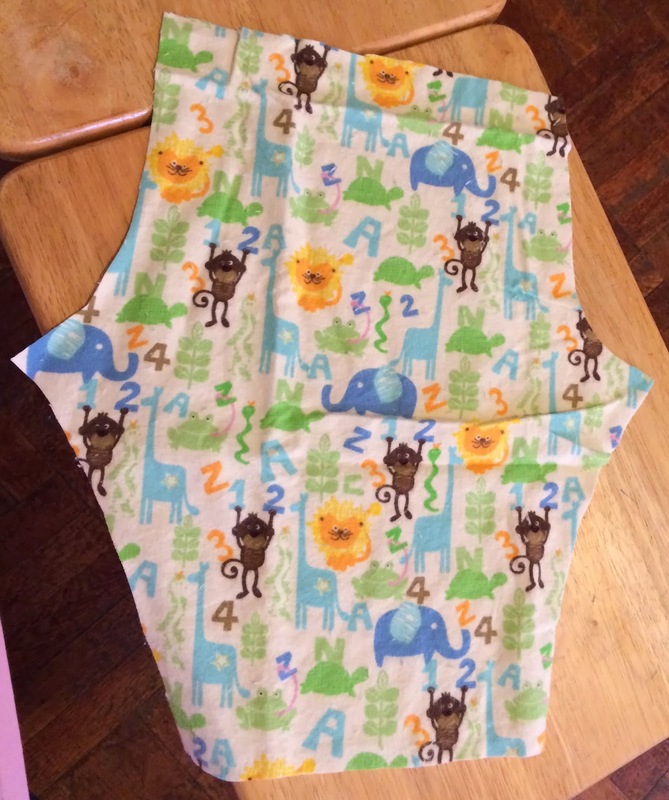 I have been thinking to start making some of our own kid's clothes as well. It is so much more cheaper and not really difficult. so easy! Maybe I will try this for my little. I wish i inherited the sewing gene! I could go nuts making these for my son in his favorite characters-don't own a sewing machine! Those pants are so cute! That is a great idea. I can't understand the prices pajamas have these days. It's insane. I pinned this for the future. Thank you for sharing! You are very talented Michelle, you need to start doing that at a professional level. I might need your advice once I start learning as I plan to sew kids clothing and open my own shop one day. How awesome! I cannot sew at all! My hubby is the one that does that! lol. Great job! Definitely bookmarking this page!!! I need to get my sewing machine out! Thanks for sharing this! 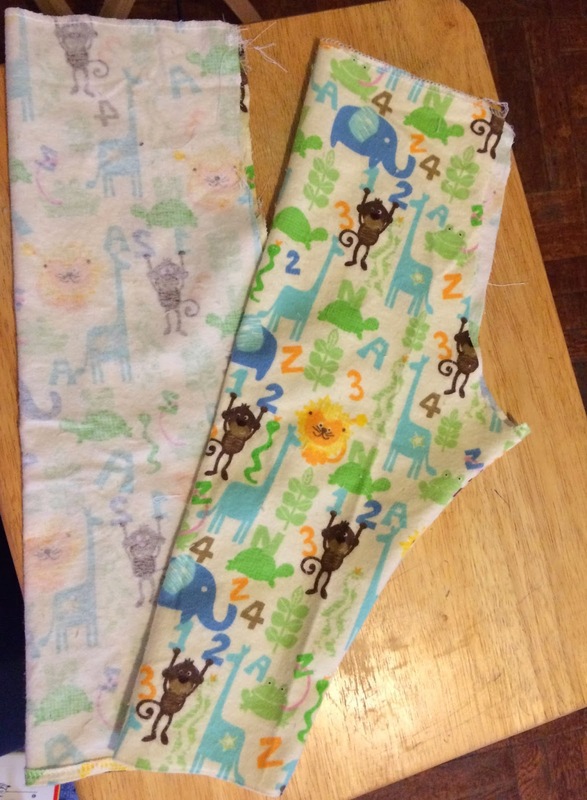 Ive been looking for a good tutorial to make some pants for my little girl. It has been a while since the last time I used my sewing machine. I don't even know where it is now. With the remodeling project going on, everything got rearranged. So warm and cozy looking, these look great! 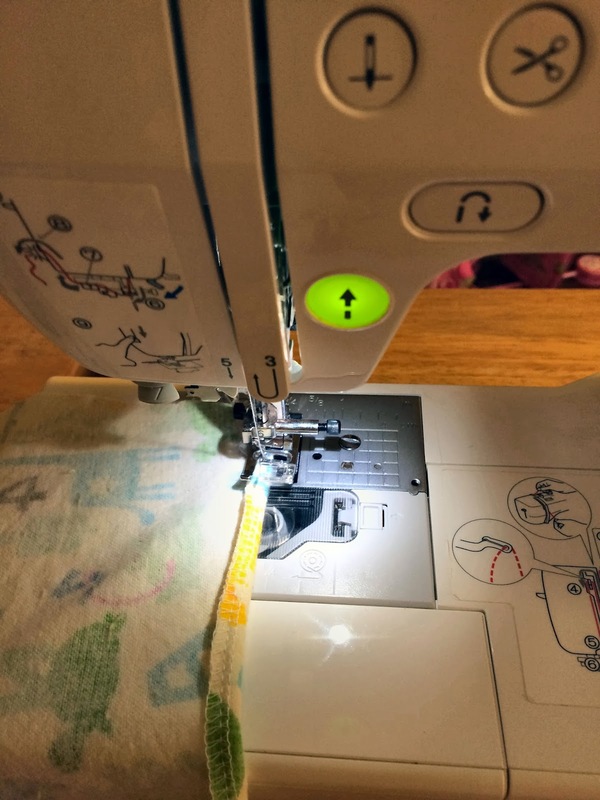 This tutorial really makes sewing really easy. The best thing is you get to pick out the designs from so many fabric choices. I got to get back to sewing! Wow! Now this sounds like something I could do! 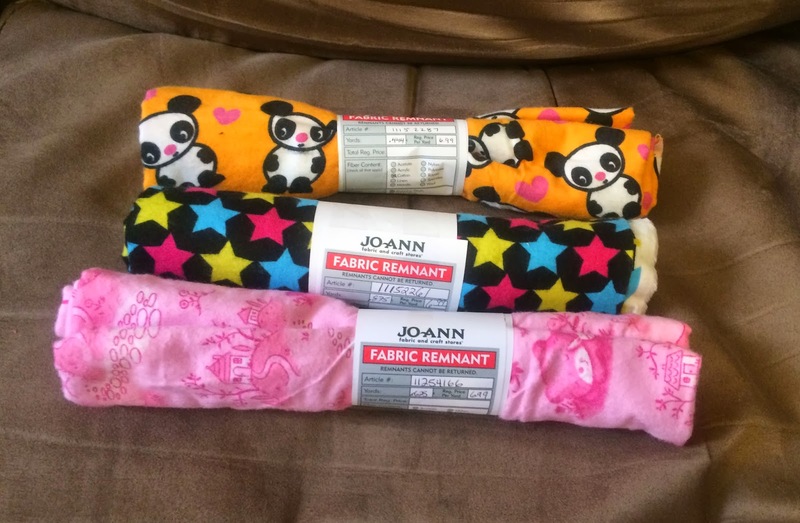 I'm definitely not great at sewing but I think this is simple enough that I could make pj pants for everyone! I've made my son a pair of pj bottoms before. So easy to do! That's such a great idea. I'm all about saving money on kids clothes. And this way you have a much bigger selection of fabric patterns to choose from. Any chance you know what that fabric is called? My son was given a blanket made from it and I'm always trying to find it again. Thanks!